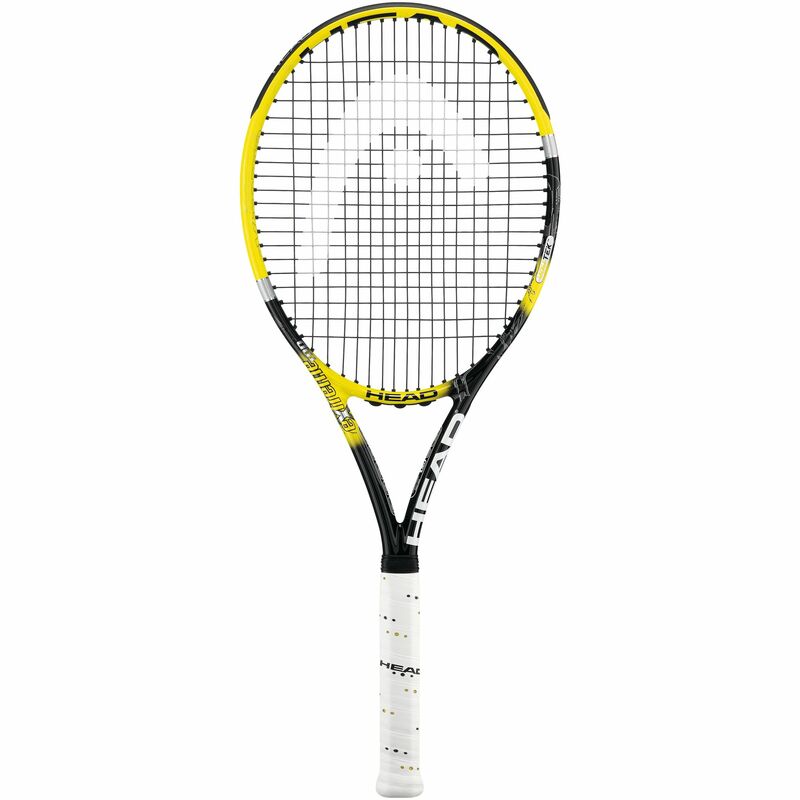 The Head YouTek IG Extreme MP tennis racket is designed for intermediate players with aggressive long swing style. The racket integrates superior YouTek technologies, including d3o and Grommets with Teflon® friction reducing polymer. The Extreme series features Innegra technology, a new ergonomic shaft shape and additional torsional stiffness. The Head YouTek IG Extreme MP tennis racket is 1" head light. It comes in popular 300g weight with standard 27 " length; its head size is 645cm2. The racket comes strung without headcover. 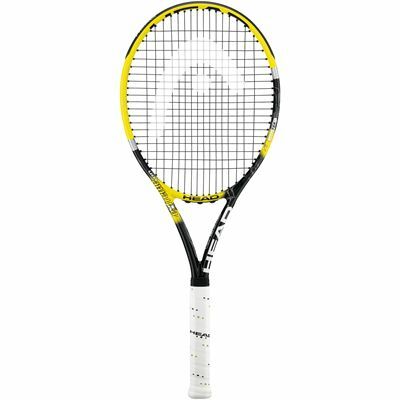 for submitting product review about Head YouTek IG Extreme MP Tennis Racket.